Besides being world-famous for its 2 successful football clubs and a myriad of musical success stories Manchester has recently been voted the best UK city to live in by the Economist Intelligence Unit. 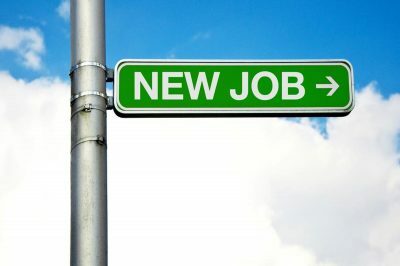 So what about jobs in Manchester? Well it’s certainly not grim up north! Manchester is a great place to live and work and if it’s fashion jobs you’re after, there are plenty of them on offer. Several large fashion brands have offices in Manchester such as Adidas and Umbraco. 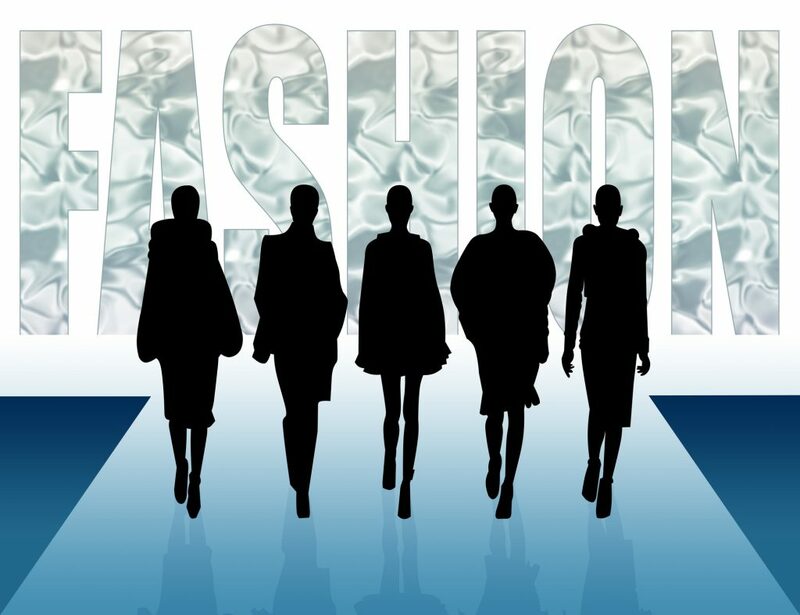 Manchester is a mecca for the high street fashion shopper, the impressive Arndale Shopping Centre houses over 200 stores with big brand fashion names such as Burton, Coast, Dorothy Perkins, Hollister and Lipsy to name but a few. Travel a few miles outside of the City and discover the famous Trafford Centre with plenty of restaurants, cinema and shops to keep the most avid shopper entertained. 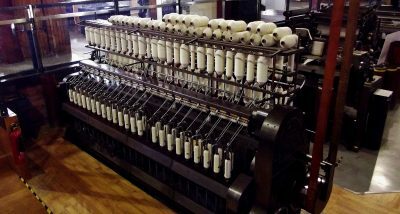 According to a recent survey by Total Jobs, Manchester compares very favourably for its salaries in the fashion sector. 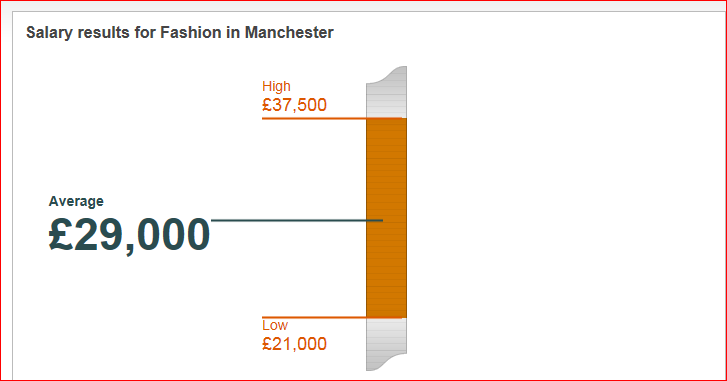 Unsurprisingly London comes in top with an average fashion industry salary of around £40,000 but Manchester comes in a very respectable 9th with an average salary in the fashion industry of around £29,000. Manchester is lucky to have a very good travel network; although very busy there are good train, tram and bus links throughout the City as well as Manchester Airport. Recent investments in the rail network are set to improve things even further. 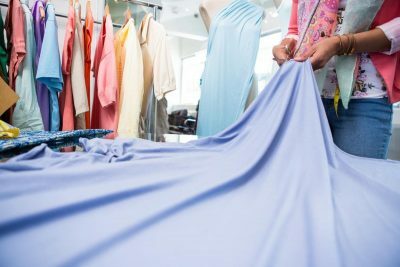 The North West has plenty of job opportunities on offer in the fashion industry, find out more about Fashion Jobs in the North West today.